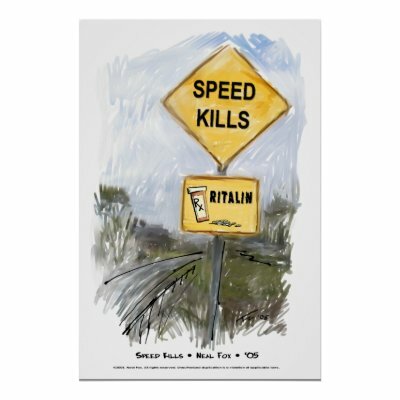 not just that they are making alot of bad propaganda about speed .............look who's talking ??? dont you think that's better to give the money of that cheap propaganda to fix the broken streets or even to make cautions before hole or even to put permanent markings for the streets or at least giving this money to one of the poor police men whom we see daily in the hot son trying their best to make it easy for us to pass in jams ...........dont they deserve it at least his colleges will work better next year to get that the coming year .....................................ya rab isn't that a horrible thing to know 50,000 Libyans died in 40 years in ROAD TRAFFIC ACCIDENTS ........in a country of 5 millions population................shouldnt we feel ashame ..............??? ?